Buoyancy Aids or Life Jackets? 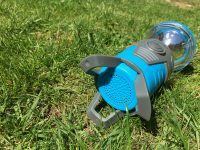 This little lantern from Vango is packed full of features: it’s rechargeble, it can charge your phone, it’s a bluetooth speaker, and of course, it’s a lantern! We’ve been using this Vango Rocket 120 Lantern for a while, and it’s a great little lantern. This is actually a wireless re-chargeable lantern: you simply recharge it via a USB cable, and so it’s easy to recharge in your car, on an EHU, or from a power bank. 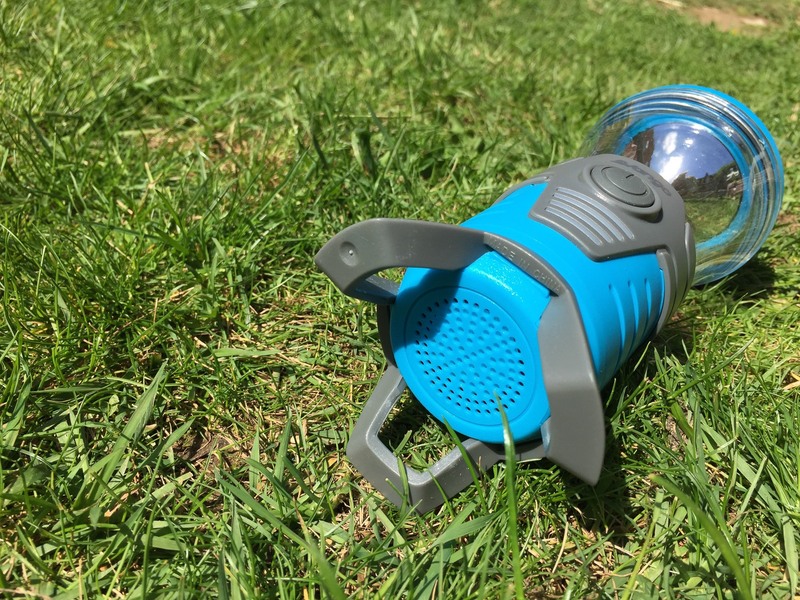 You can also use the Vango Rocket 120 as a power bank, and use it to recharge your phone. 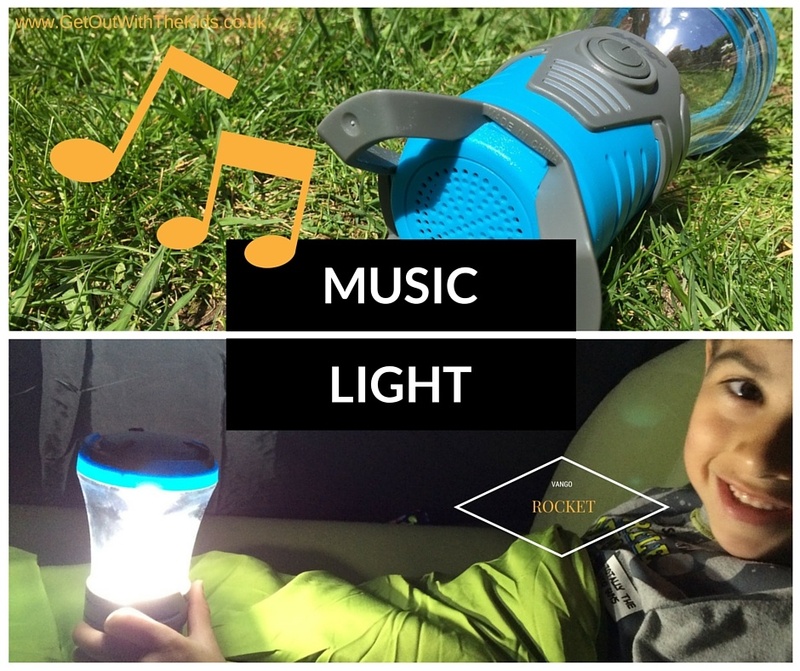 Being a modern lantern, it also comes with a built-in Bluetooth speaker – something our teenage kids loved! 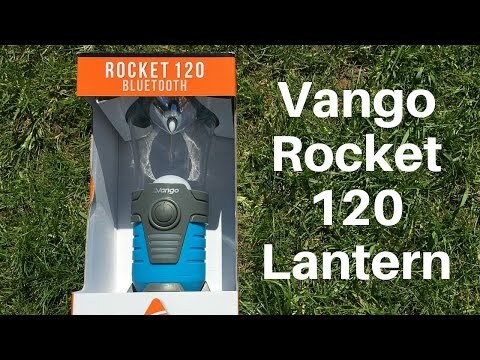 Many thanks to Vango who sent us over this Rocket 120 Lantern to review. This is not a paid or sponsored review: all opinions are our own. Receive replies to your comment by emailGet only replies to your comment, the best of the rest, as well as a daily recap of all comments on this post. No more than a few emails daily, which you can reply to/unsubscribe from directly from your inbox. 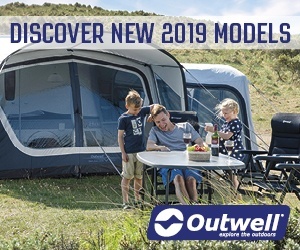 Father to 3 kids, who loves getting out and about (hiking, running, camping, cycling, canoeing...) Co-founded Get Out With The Kids to help other parents enjoy the outdoors with their family.  A light that sticks to your tent!